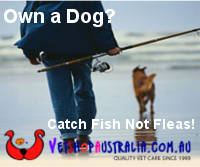 FishMax - THE Australian Online Fishing Magazine: What would Putin Catch? Pike of course! Russia's most famous fisherman Vladimir Putin hooked a 21 kg Pike on a recent weekend trip to Siberia. 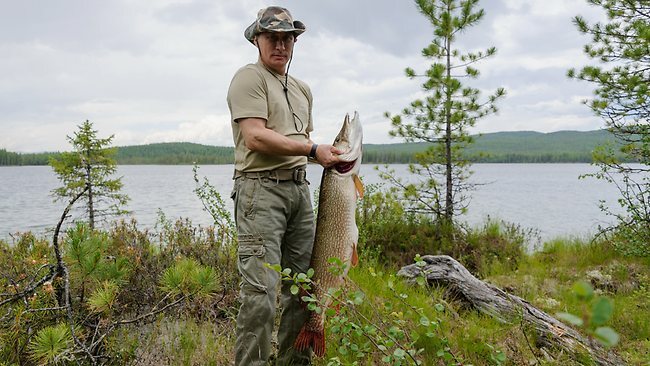 According to Kremlin sources, Putin was joined on the trip by Prime Minister Dmitry Medvedev,who looked on as Putin pulled the massive pike out of the water, with the fish then having the dubious honour of being kissed on its gills by the Kremlin chief. 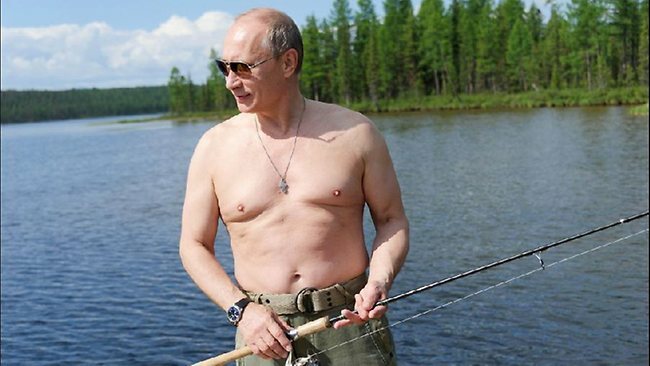 Several pictures published by the Kremlin also showed Putin fishing in his now traditional summer pose of naked torso and dark sunglasses.The television pictures did not show Medvedev doing any fishing but instead standing on the bow of a motorboat taking pictures with a telephoto lens. The "very beautiful" pictures taken by Medvedev had now been put on the Kremlin website. The spokesman added that the trip had taken place in the remote Tuva region in southern Siberia, which lies on the border with Mongolia.Tuva is the home region of Defence Minister Sergei Shoigu, one of Putin's closest allies and friends who was also present. Media coverage of Putin's fishing and other leisure activities is carefully managed by the Kremlin to cultivate his image as a tough nature-loving action man, which his minders believe still appeals to many Russians. Earlier this month, Putin dived in a small submersible to inspect a shipwreck at the bottom of the Baltic Sea.